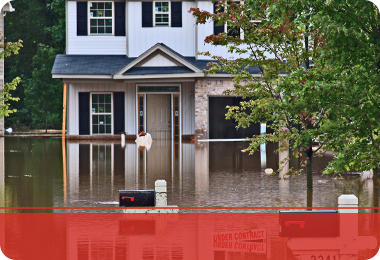 Natural disasters can hit Suffolk County at any time, and accidents from a supply line, burst pipes, or sewage and drain backup are unavoidable. With your Suffolk County commercial property, things are bound to go wrong and break from time-to-time. When things do go awry, our team at 24/7 Property Cleaning and Restoration are to support all of your commercial restoration needs. Incurring property damage can be costly to your business, because the longer you are out of commission, the more money you may lose out on. At 24/7 Property Cleaning and Restoration, it is our mission to respond quickly to your disaster needs and work with your schedule to repair and restore your property promptly. If you’ve recently found yourself in this position, help your Suffolk County commercial property by calling us today! 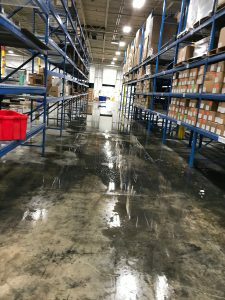 Water Damage – If you operate a large commercial facility, containing the water damage is imperative. 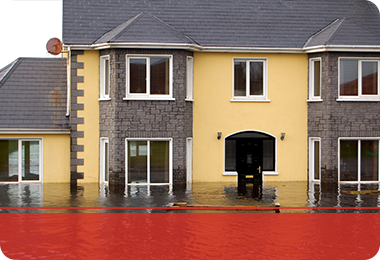 Water is notorious for spreading — spreading and seeping into the flooring and walls and dispersing into larger areas. If the water is not quickly contained, you may lose additional belongings and face a major mold infestation from a rise in damp and humid conditions. Call us right away to get in and get right to work! 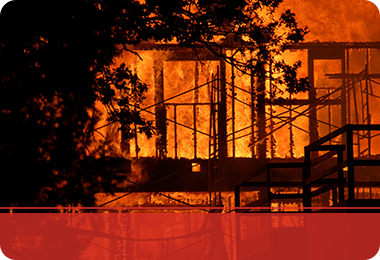 Fire Damage – Fire destroys anything that is in its path and can wreak havoc in a commercial property, damaging belongings and leaving soot, puffback, and smoke and smoke odor damage. To restore your commercial property back to the way it was pre-fire, call us today for our skilled and proven techniques. 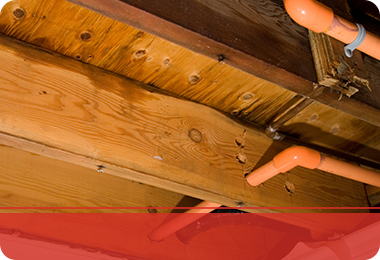 Mold Damage – Mold damage often occurs after a flood or water damage. If it is not addressed quickly afterward, a mold colony can establish and greatly affect the structural integrity of your building. To mitigate further mold damage and catch it before it spores, call us immediately. 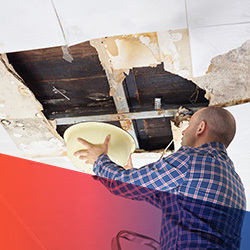 We are here to lend a hand in the time of disaster to your commercial property that comes so suddenly, so please call us today for all of your water extraction, fire, and mold damage restoration in Suffolk County.